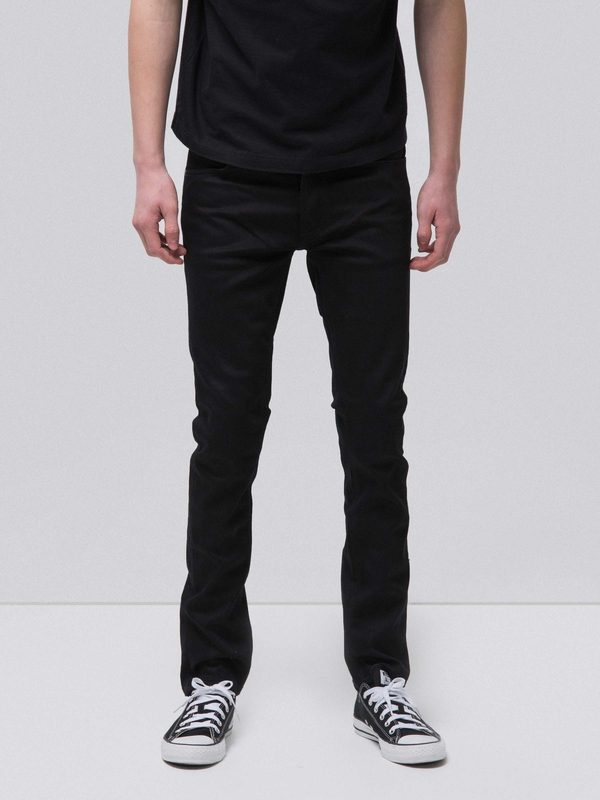 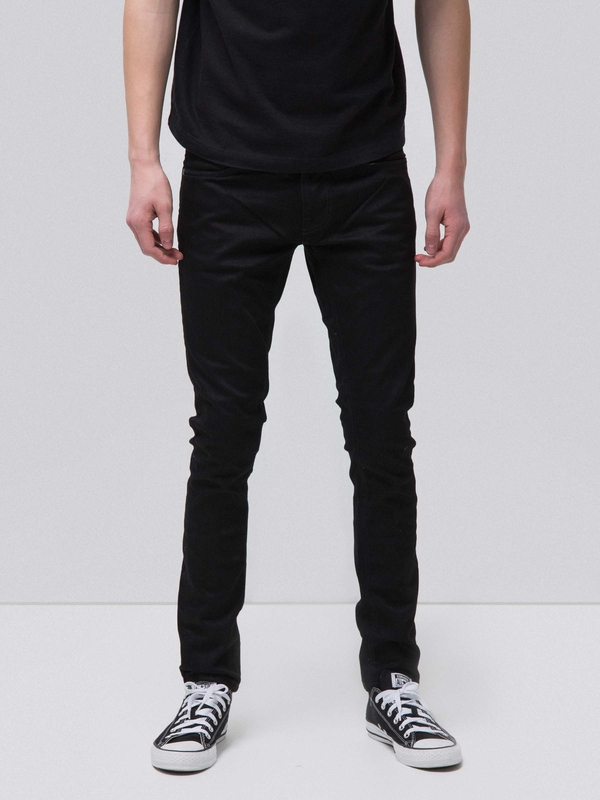 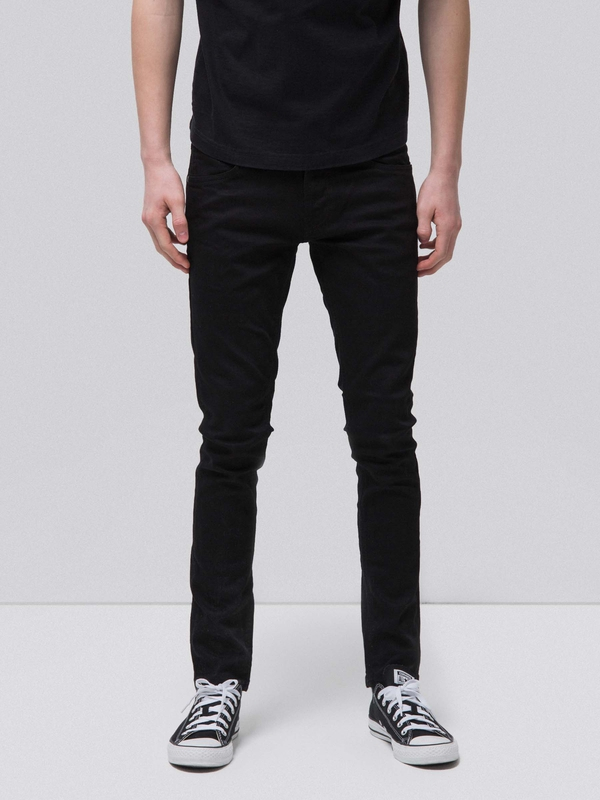 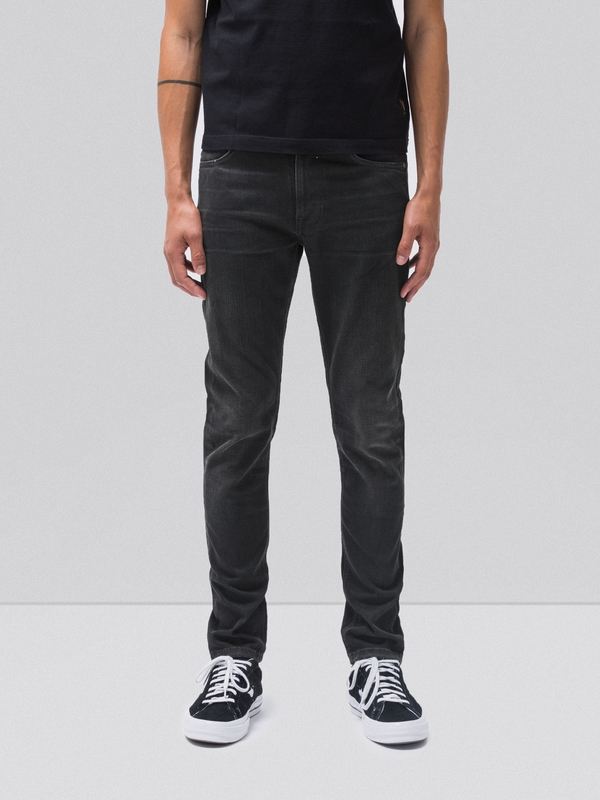 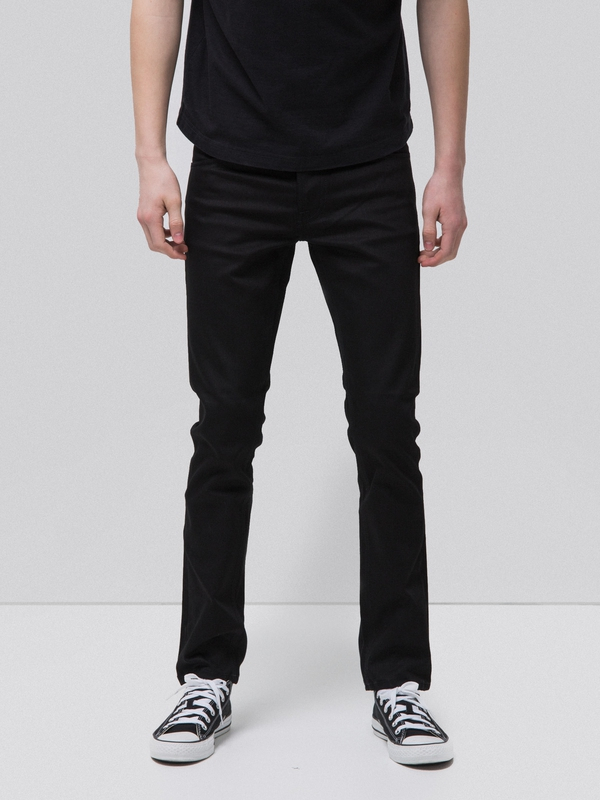 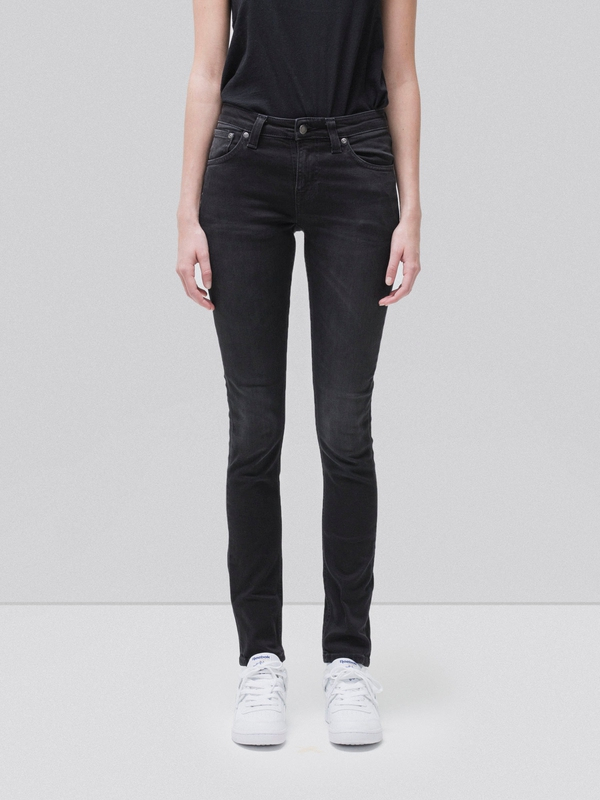 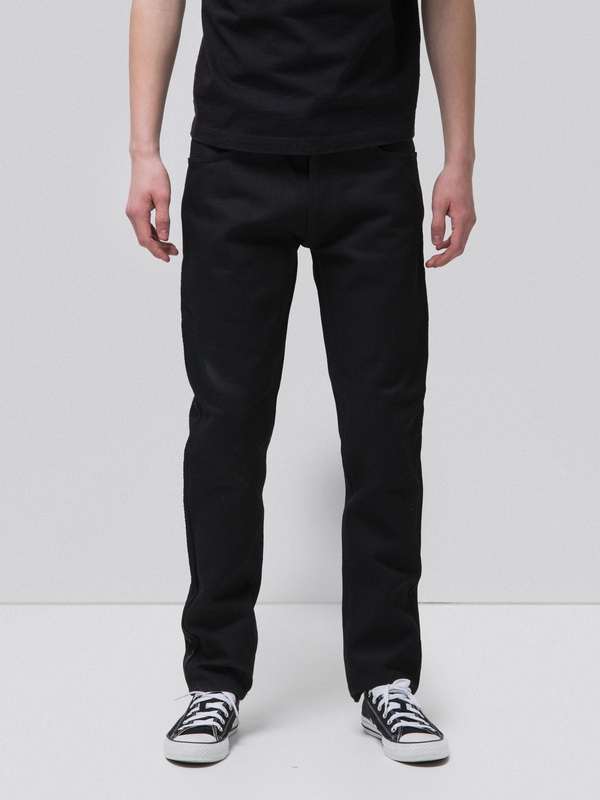 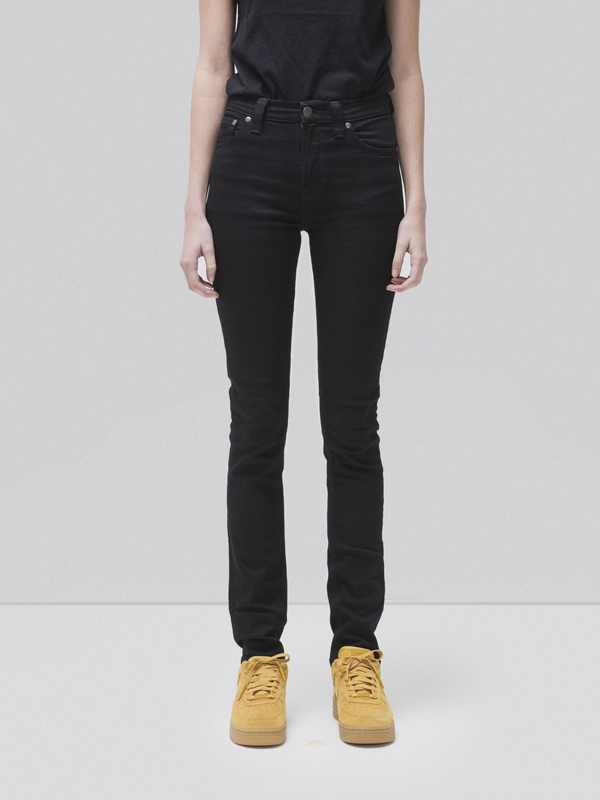 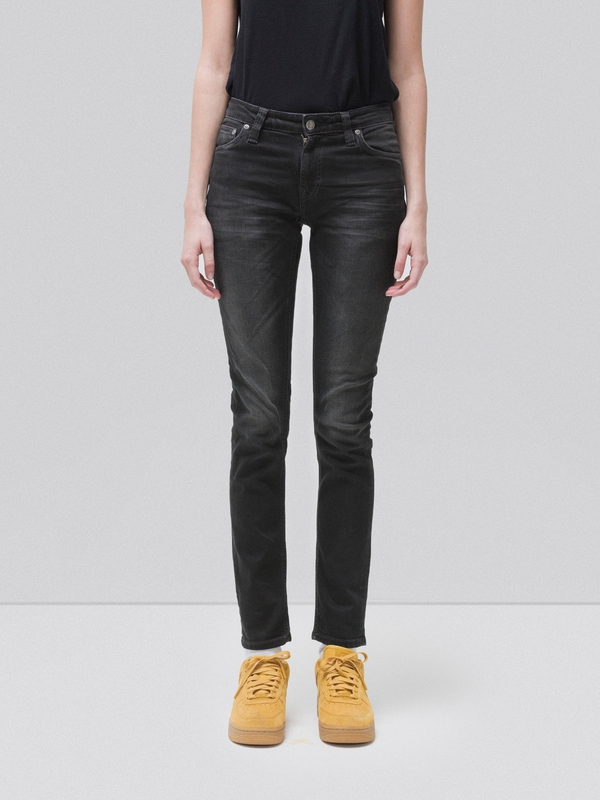 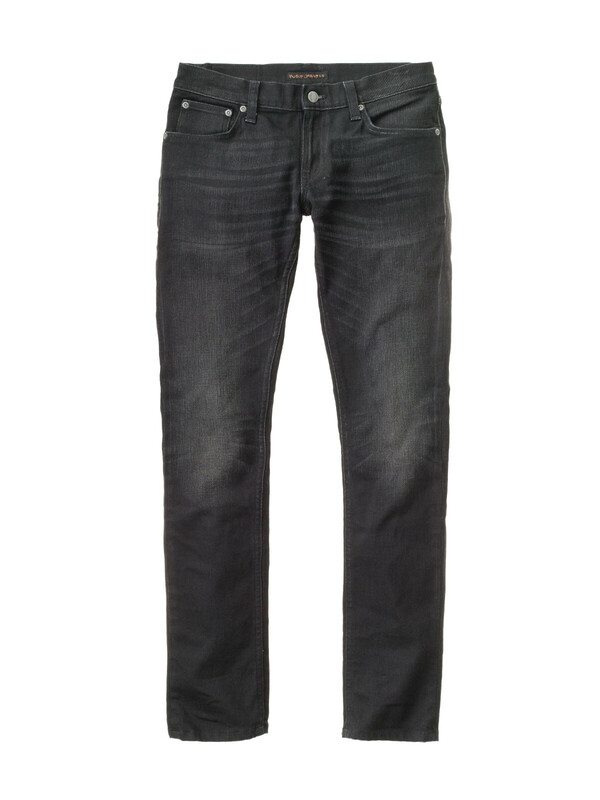 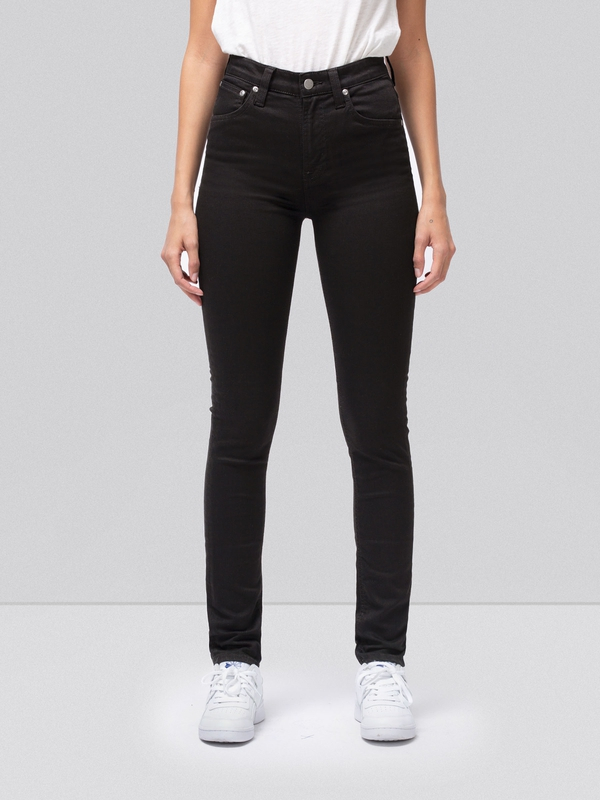 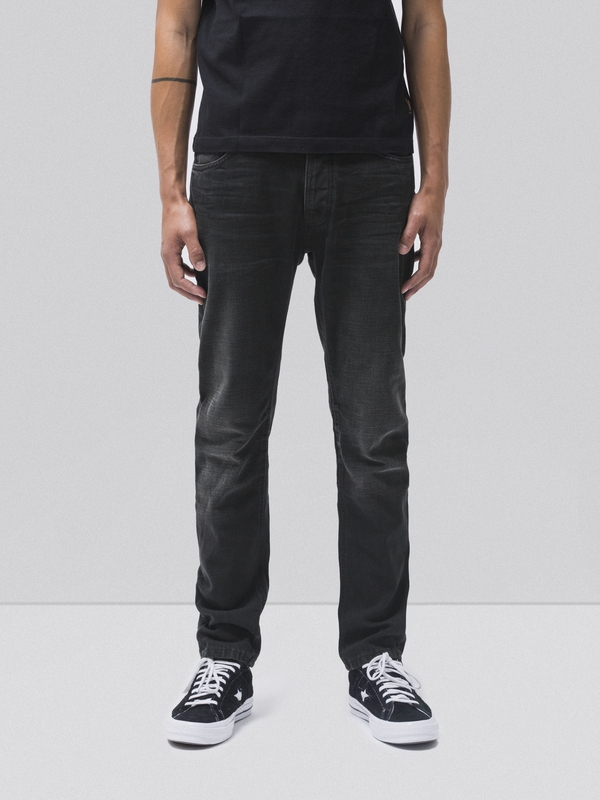 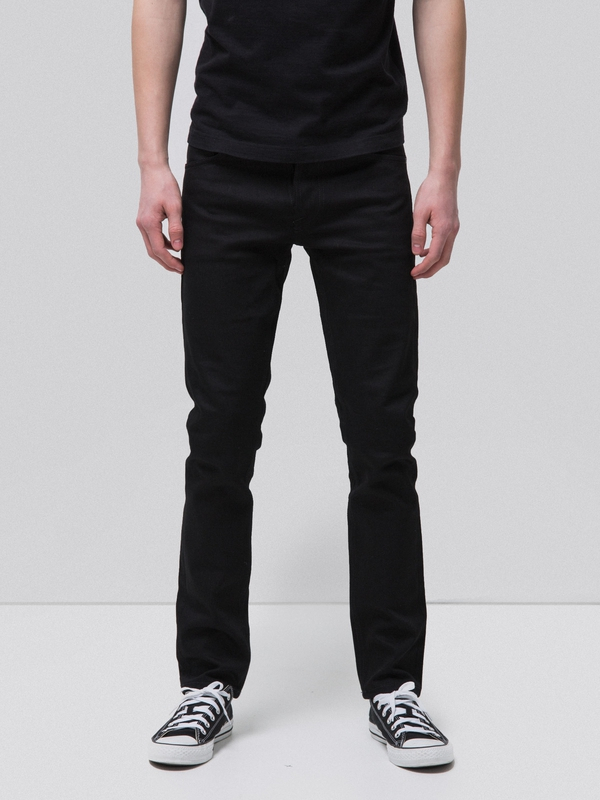 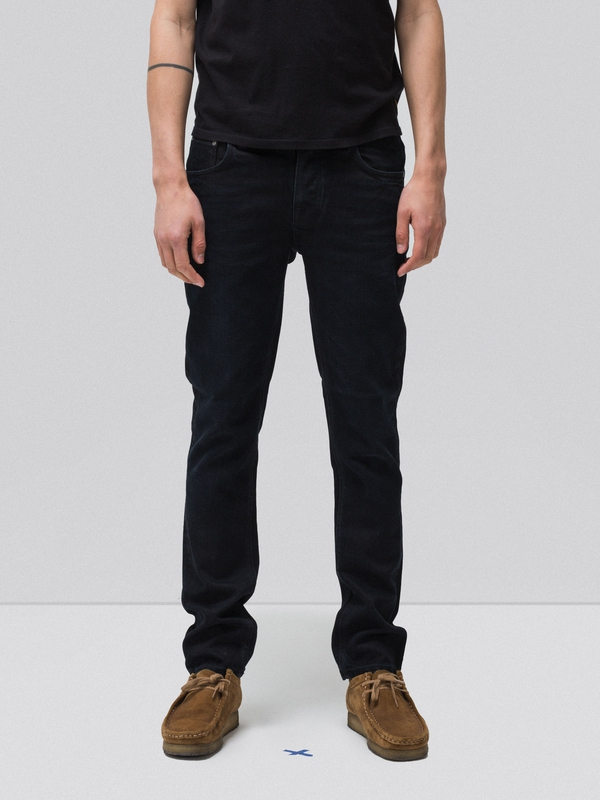 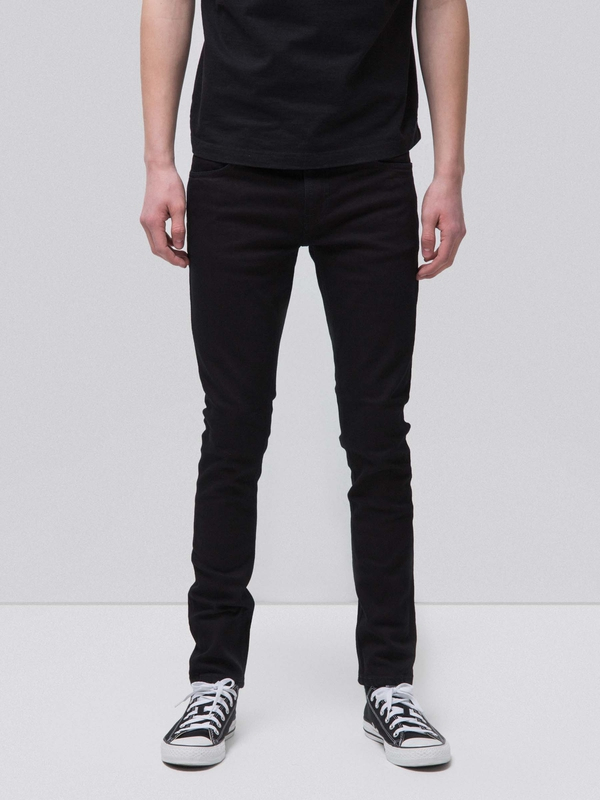 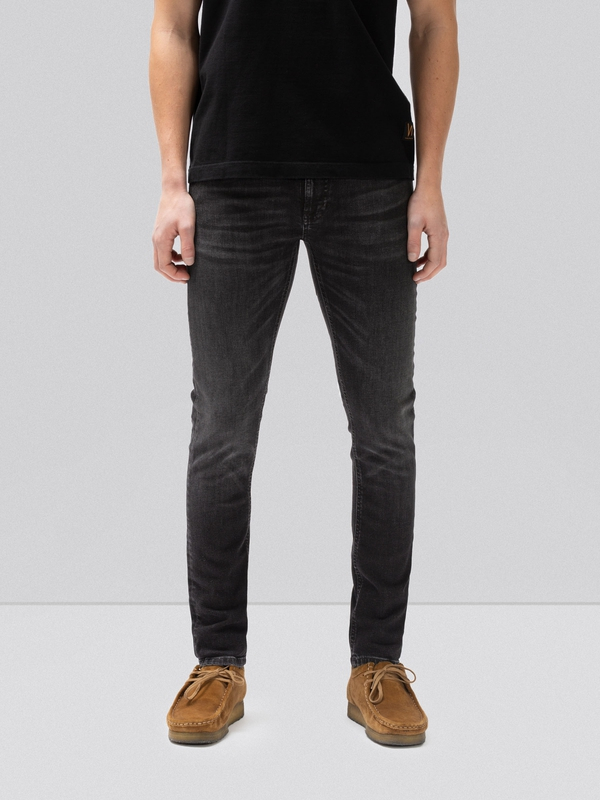 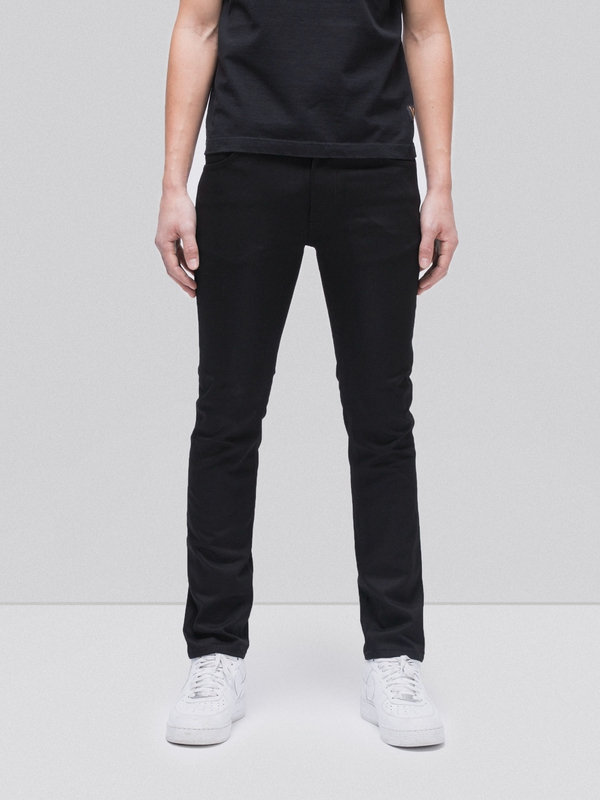 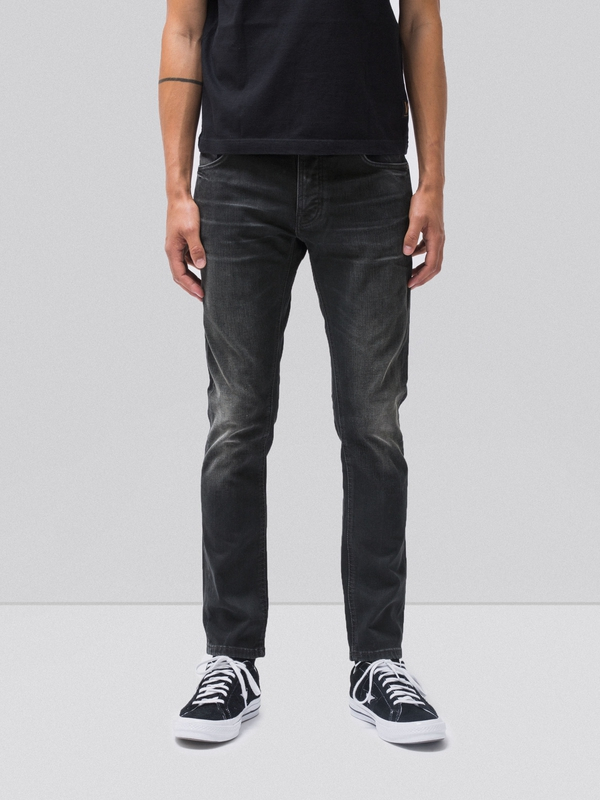 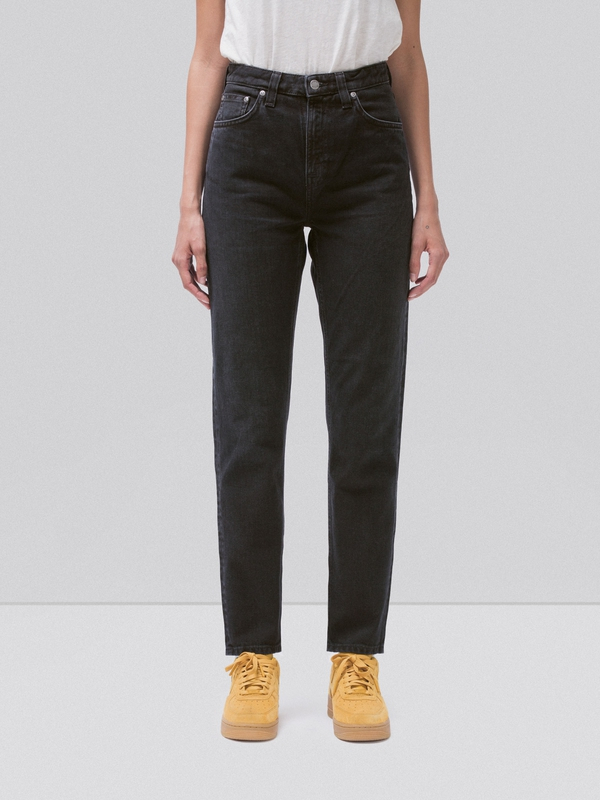 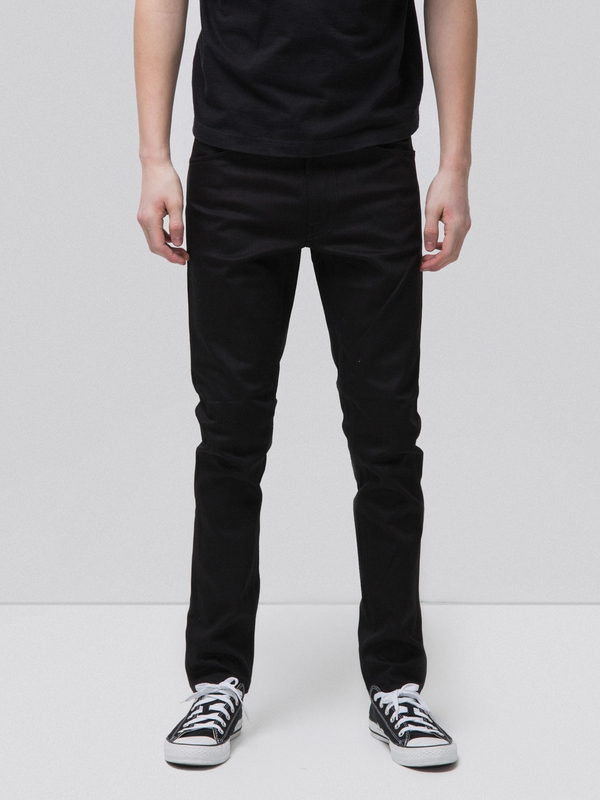 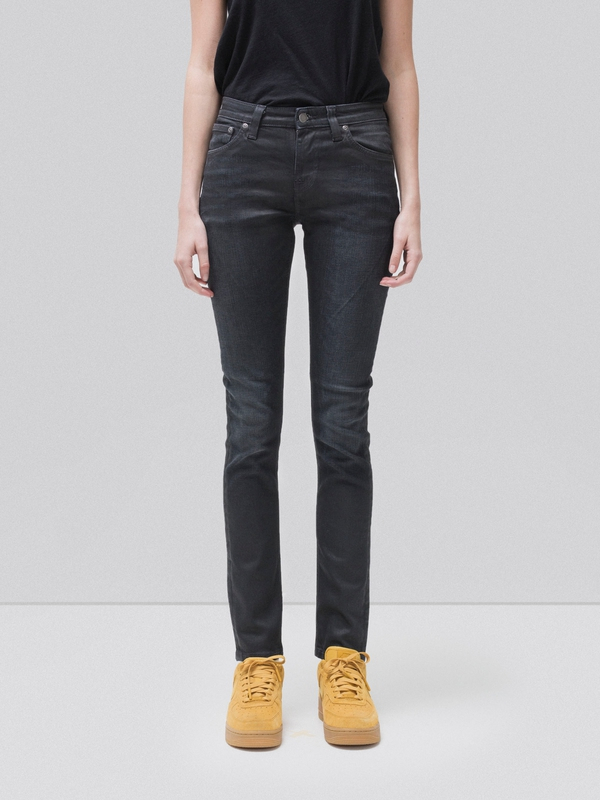 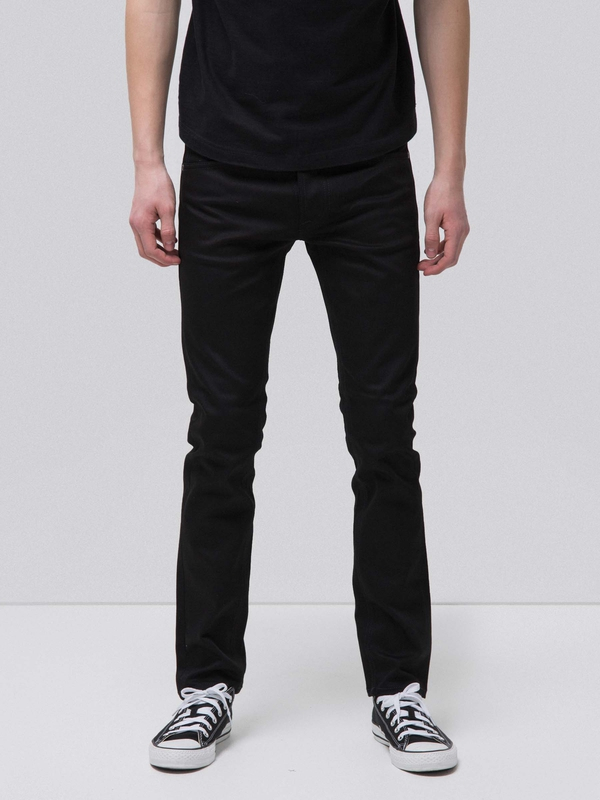 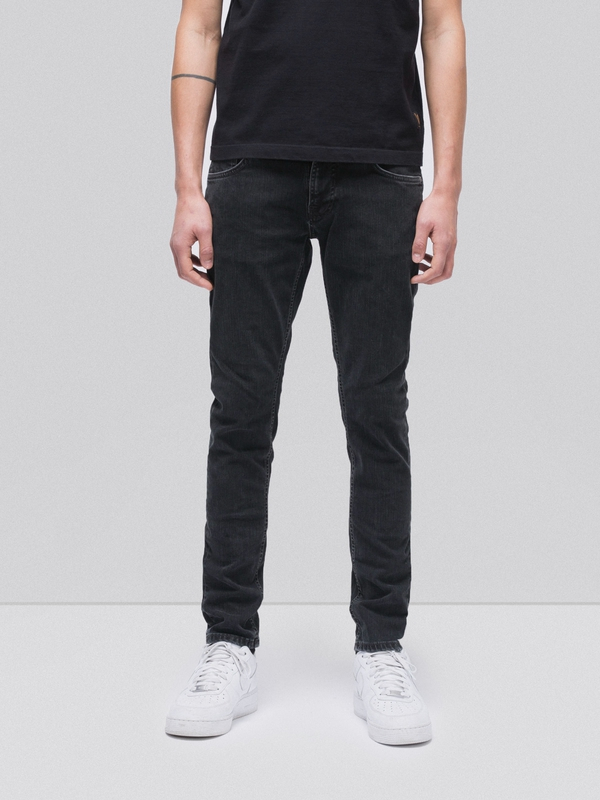 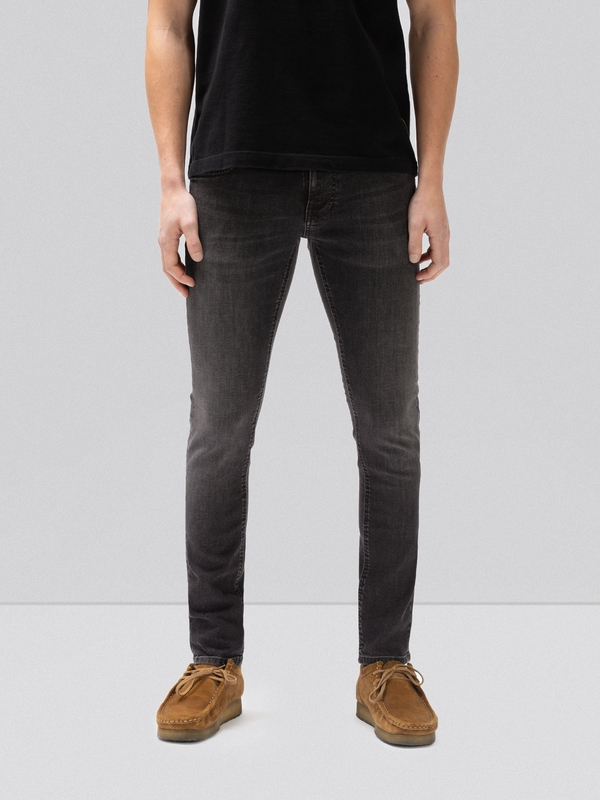 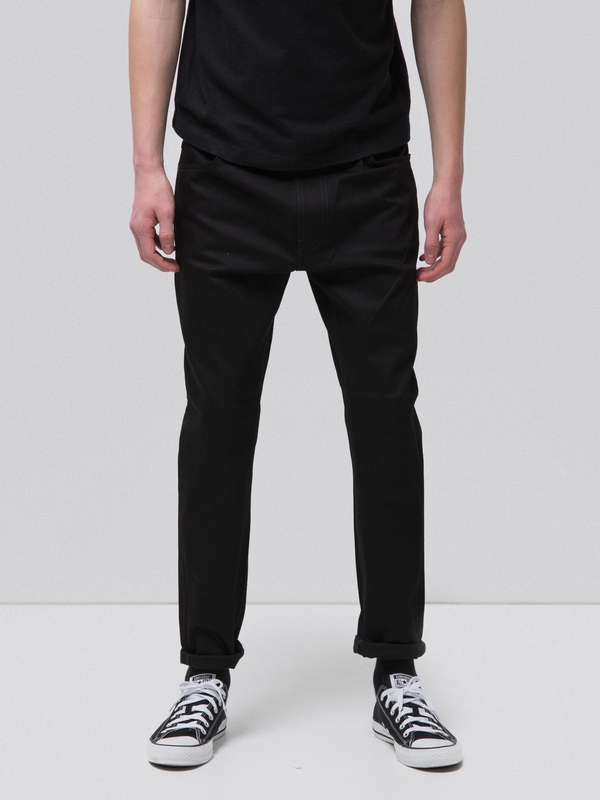 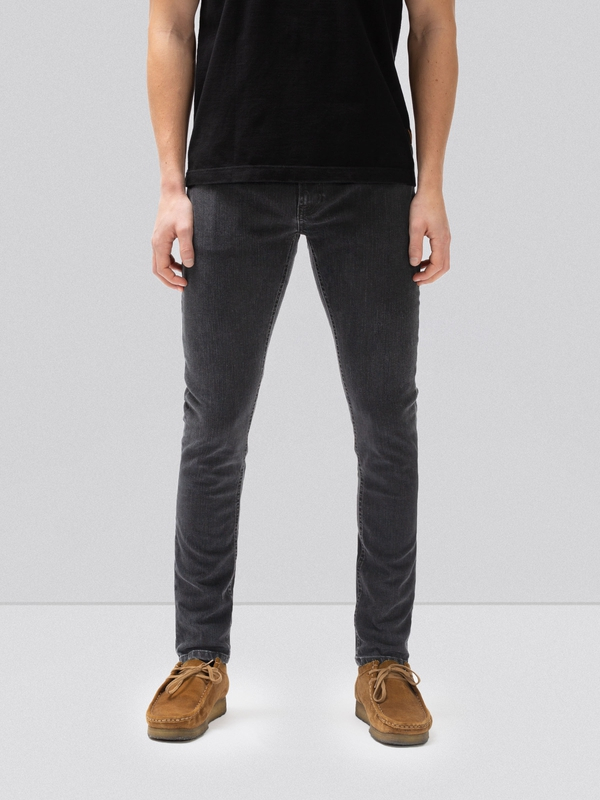 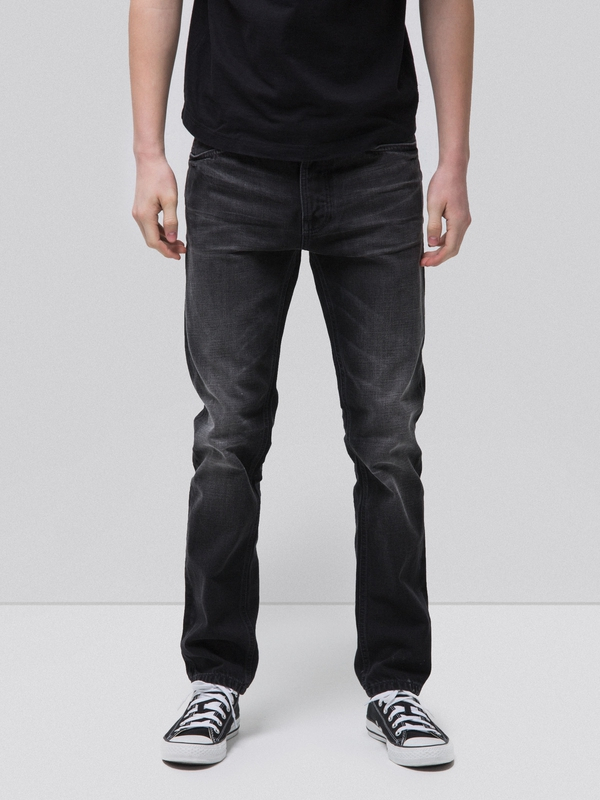 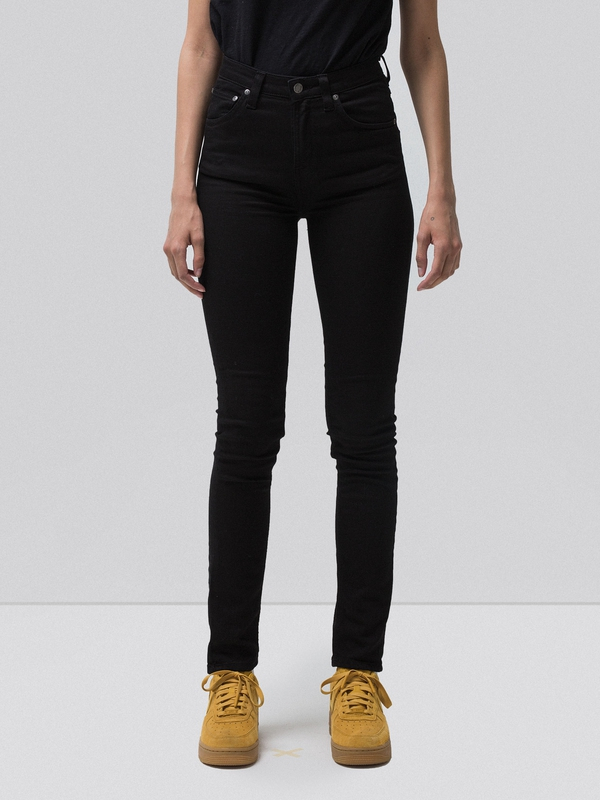 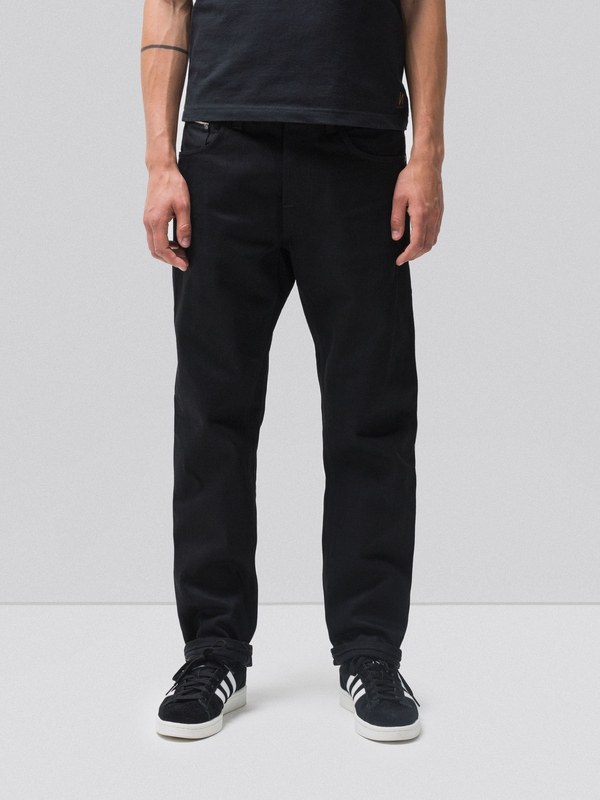 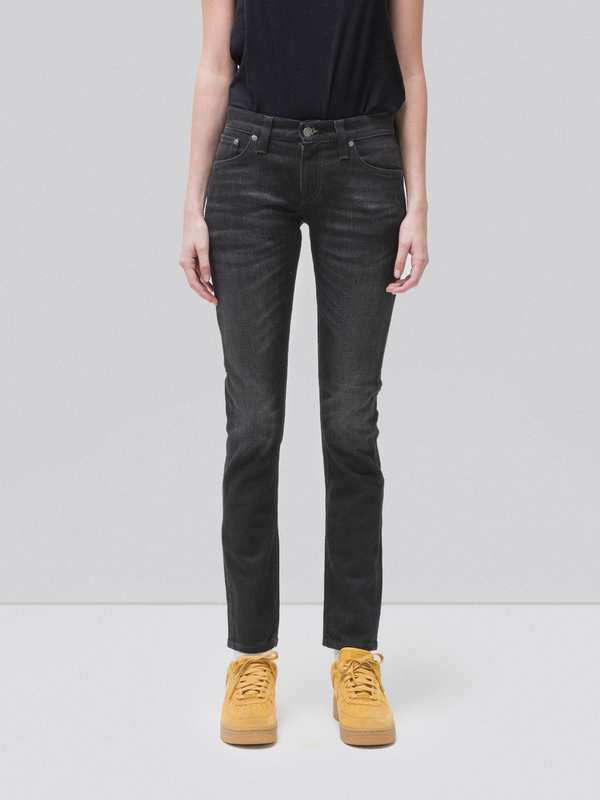 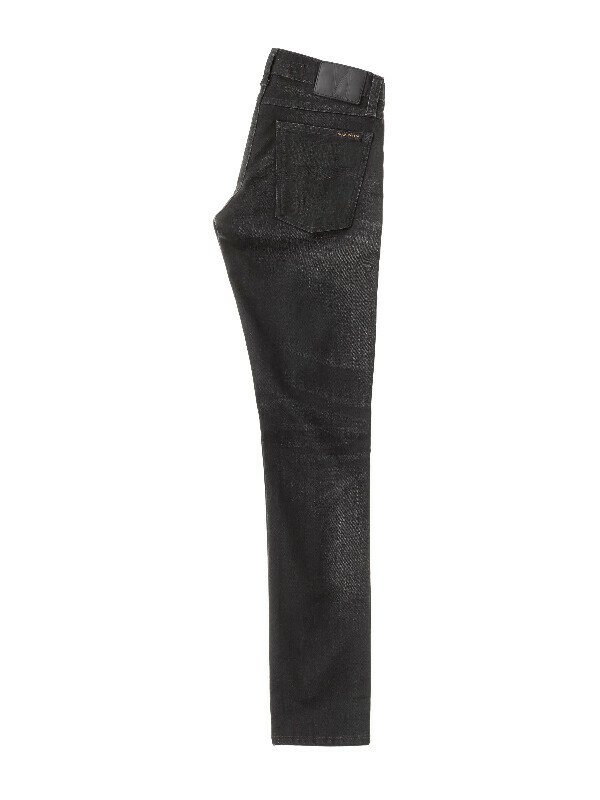 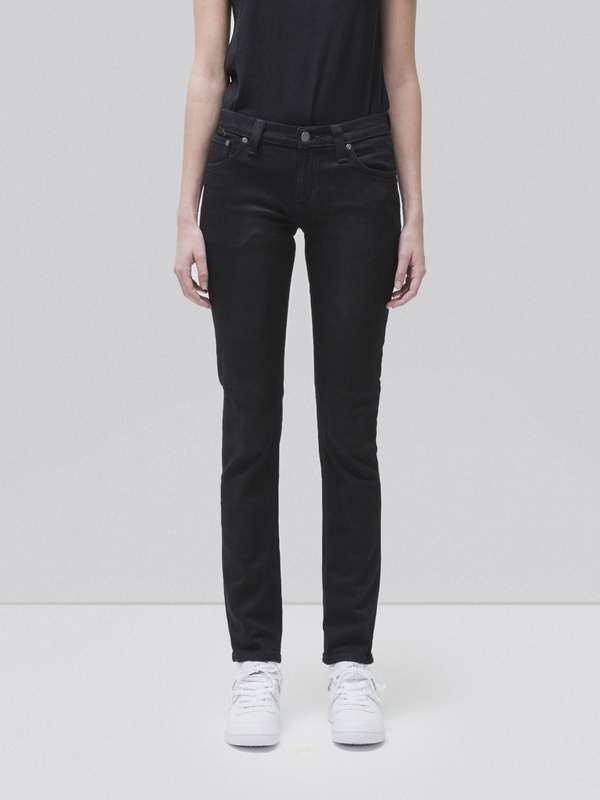 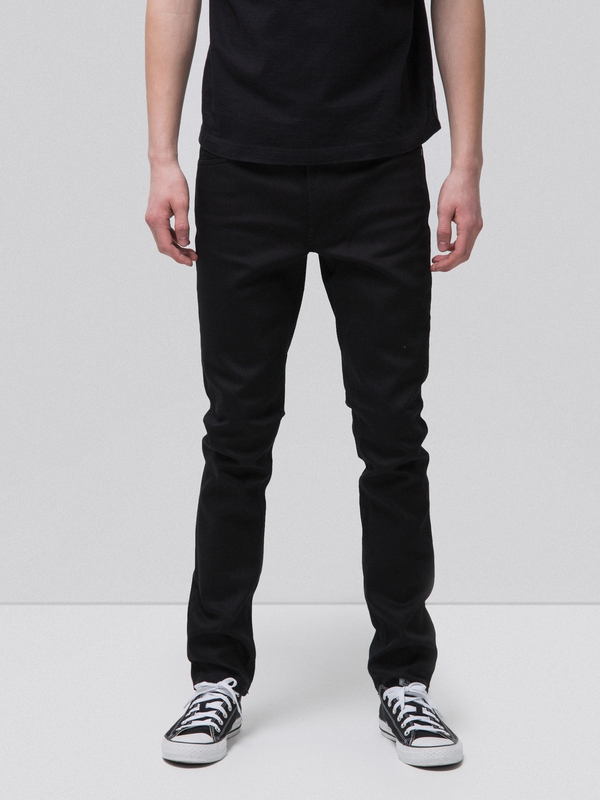 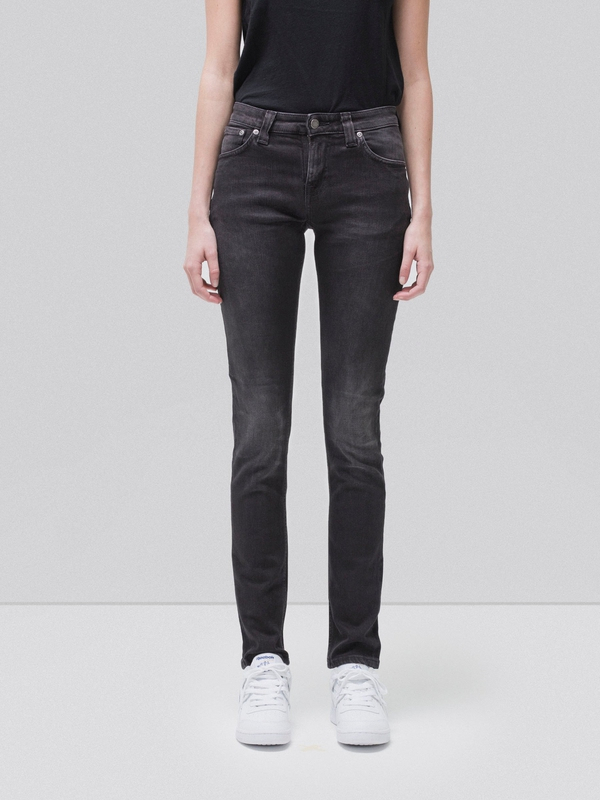 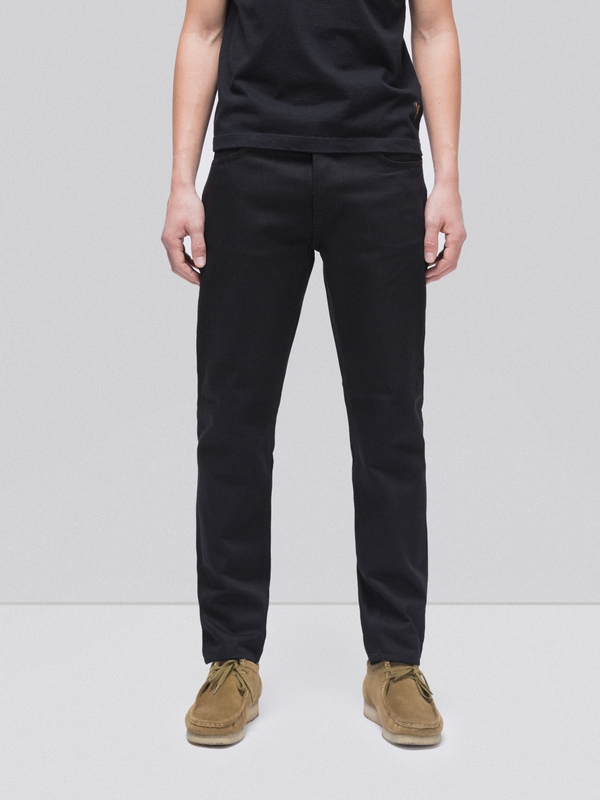 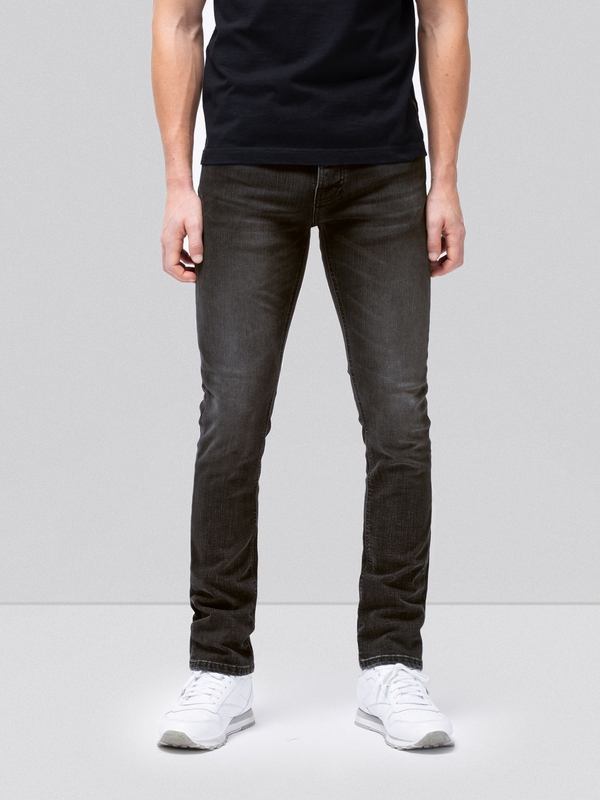 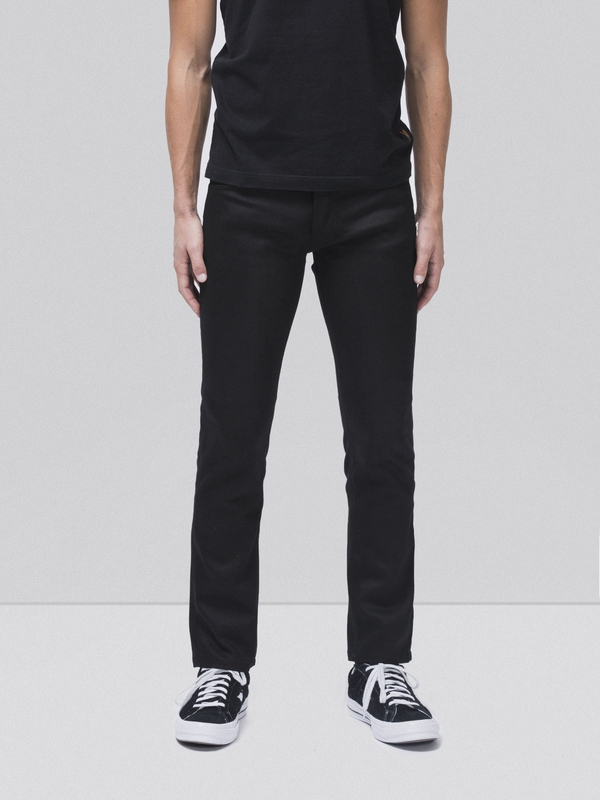 There is something understated and luxurious about Black over-dye on dry indigo denim.  But at the same time, there's something raw about the petrol-blue shade that eventually becomes visible. 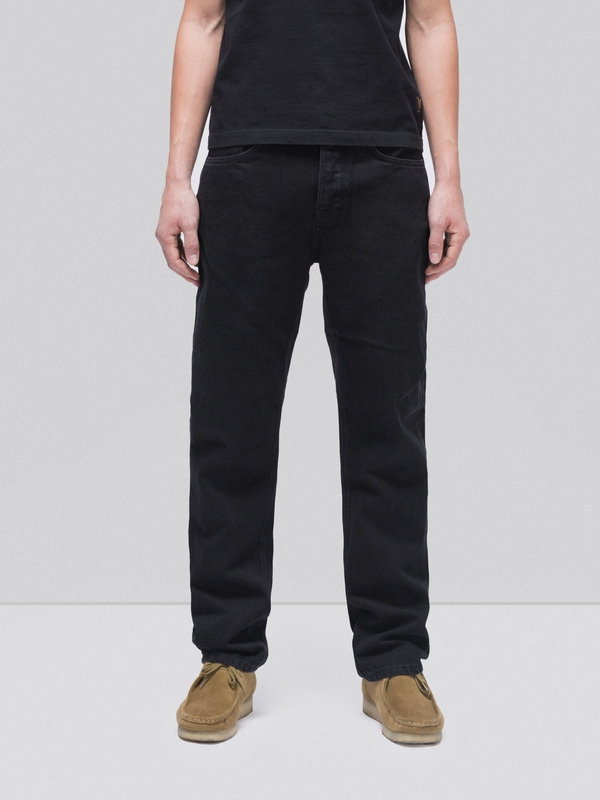 The black comes out and the indigo appears, but the black is still visible in-between twill lines and double seams, creating a truly dynamic wash.